Its easy to see why the Clipper 12 is the industry most productive mid-sized carpet extractor. The ergonomic design and intuitive control panel make this a very user-friendly model. 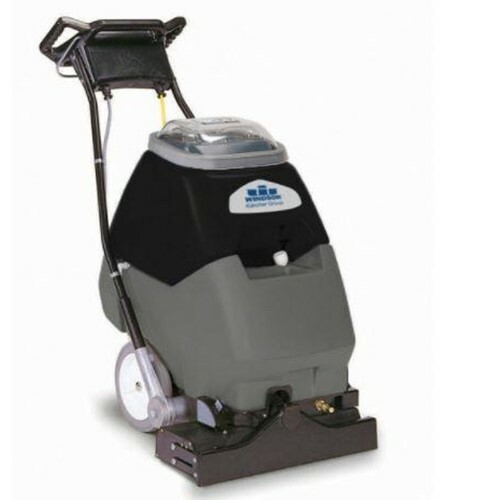 Its powerful vac motor and floating vac shoe ensure that your floors are restored to like-new condition.